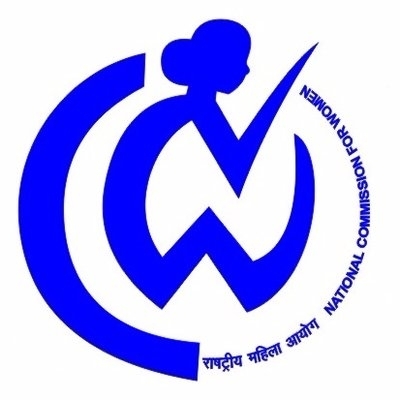 New Delhi Sep 14 (IANS) Taking cognizance of recent reports on gross violation of the women s rights living in government-run Swadhar Grehs the National Commission for Women (NCW) on Friday said it will complete inspection of all such homes within a year. According to NCW it has initiated inspection of 12 such homes in the country on a pilot basis to ascertain the status of these institutes. After a year the final report will be submitted to the Ministry of Women and Child Development it said. NCW Chairperson Rekha Sharma said there is an urgent need to carry out the assessment of the implementation of the scheme at the ground level so that the functioning of these homes can be improved. "The Swadhar Greh Scheme would lose its sheen if the implementation were not monitored effectively. Irrespective of the duration of the stay in Swadhar Greh the women need to be economically empowered to join the mainstream society " she added.